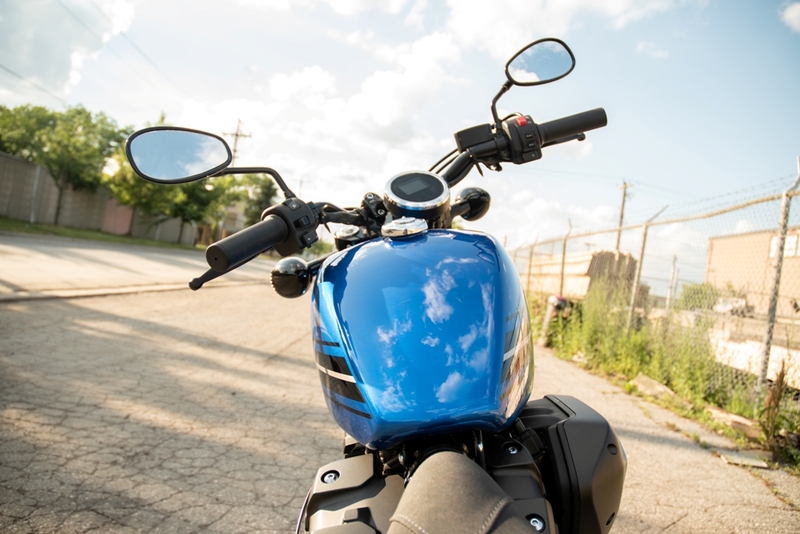 Recently, I have had the opportunity to take a few of Yamaha’s newest motorcycles from their 2018 fleet for a test ride spanning a week long each, to get a real feel for you all. This air-cooled 942cc bike is the one of the six motorcycles on Yamaha’s Sport Heritage lineup of 2018. Next to being an absolutely beautiful piece of machinery, it performs astonishingly well both on, and off road. The R-Spec comes stock with 41mm forks on the front, and premium dual gas charged shocks on the rear making for a cloud-like ride on almost every terrain. I am not saying that you won’t feel some discomfort when running into a few potholes on your way home from your daily commute, but it will significantly reduce the blow of the impact. I believe we as riders, male or female, can agree that any form of suppression would be appreciated and cherished.. haha. By it’s cafe-racer/cruiser look and the physical size of the Bolt, the power between your legs came at me by surprise. I took out the 2017 R-Spec last year and had the same expression during both experiences.. “Woah.” Being that this year’s model is a carry-over, there are only a few minor improvements, but it still holds the same inner characteristics that make it unique and great. 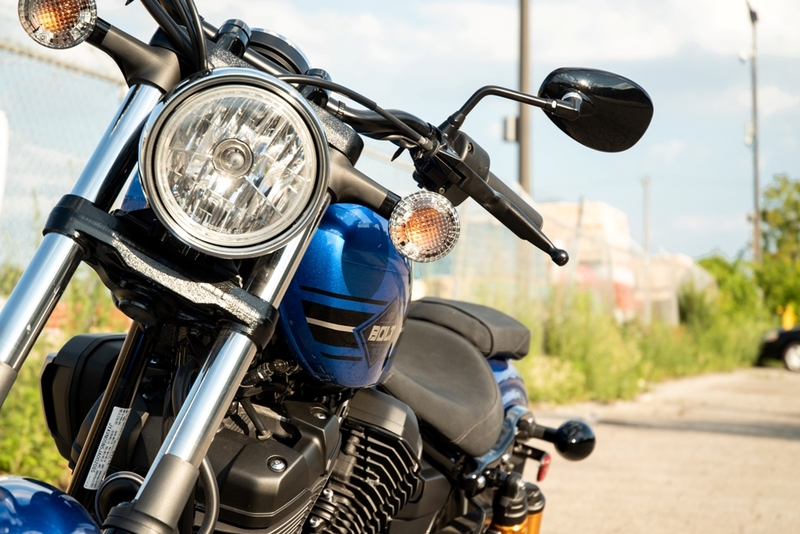 This 5-speed V-twin is comfortable, powerful, has great suspension, and is honestly a perfect package for any rider no matter how experienced or inexperienced they may be. Weighing in at 248kg (547lb. 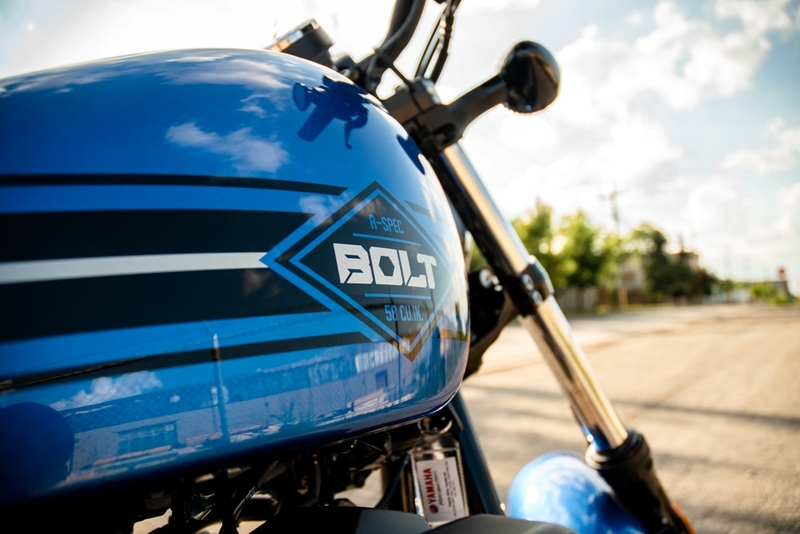 ), the Bolt R-Spec is easy to throw around, and wont feel like too much to handle. As long as you hold on and are respectful to the throttle, you will adore this bike in every aspect. Heck, I honestly didn’t want to take it back to Yamaha Headquarters.. I would love one to add to my personal collection, so I will have to chat to Yamaha about that sometime soon. 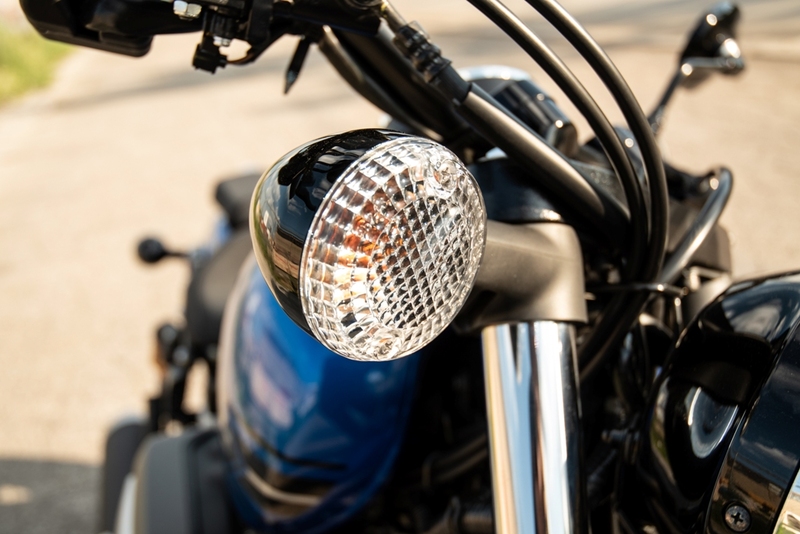 I can assure you that it is a dream of a bike, but if you still have any questions that I can answer based on comfort or rideability, please comment below, and I will try my absolute best to respond promptly.